President Trump has pushed for the expulsion of millions of undocumented immigrants, but they are pushing back by using May 1 to demonstrate the importance of their hard work, reports Dennis J Bernstein. The theme of May Day demonstrations in Los Angeles and elsewhere across Donald Trump’s America is what a land without immigrants would be like, says Nativo Lopez, a historian on Mexican-American affairs, from the battles of Pancho Villa to the current political skirmishes between Trump and Mexico’s government. Lopez, who represents the California Congreso Latino, told me in a recent interview that he is now fighting the upsurge in deportations under the Trump administration as well as issues relating to the environment and efforts to ban the entrance of many Muslims. I spoke to Nativo Lopez in Los Angeles on April 26. Dennis Bernstein: I want to talk to you about the big picture: What the Trump policy looks like at the macro [level] and put it into some historical context. We know in the back rooms these guys like [Attorney General Jefferson] Sessions, a life-time racist, [these] white-supremacists, who many believe want to purge as many brown people as possible, in sort of an ethnic-cleansing. Would you talk about that? Nativo Lopez: Well, I don’t have any major differences with that observation. But, I would say that it’s not just characteristic of this administration, a Republican administration. The fact of the matter is it’s a continuation of what we experienced for eight years under the Obama administration, of the Democratic administration, of the Democratic Party. And so immigrants find themselves caught between a rock and a hard place, between Tweedle Dee and Tweedle Dum, enforcement quasi-light [and] enforcement heavy under Attorney General Jeff Sessions, and the Trump administration. immigration judge, not having an opportunity to retain an attorney, essentially his due process rights were eliminated. Under the Trump administration, the executive order that was released… he essentially expanded that 100 mile zone, to coast to coast, border to border, completely in the interior, anywhere in the country, where a person could be detained and would have to prove up, that they had been in the country at least 24 months. And if they couldn’t, they could then be detained and removed again, completely eliminating their due process rights. So it truly is enforcement on steroids. That’s what we’re facing. We call it 100 days of neo-fascism, as that applies to immigrants, 100 days of resistance. 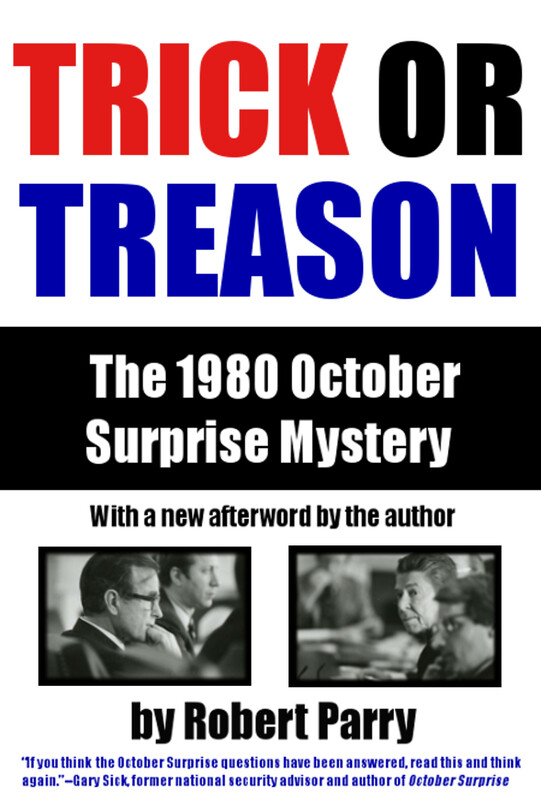 DB: Could you talk about the… you mentioned the Bracero Program. And people don’t know history. You say you’ve seen this before. Could you say a little bit more about that? I know my partner here [on the show], Miguel Gavilan Molina, watched his dad dragged out and beaten in the 50’s. Could you explain how there’s a continuity here? NL: Absolutely. The Bracero Program, as it was dubbed back in 1942, an agreement between the United States and Mexico, to provide workers, Mexican workers, to the United States. Not only to work in agriculture, but to work in an important industry–the railroad industry–throughout the United States. 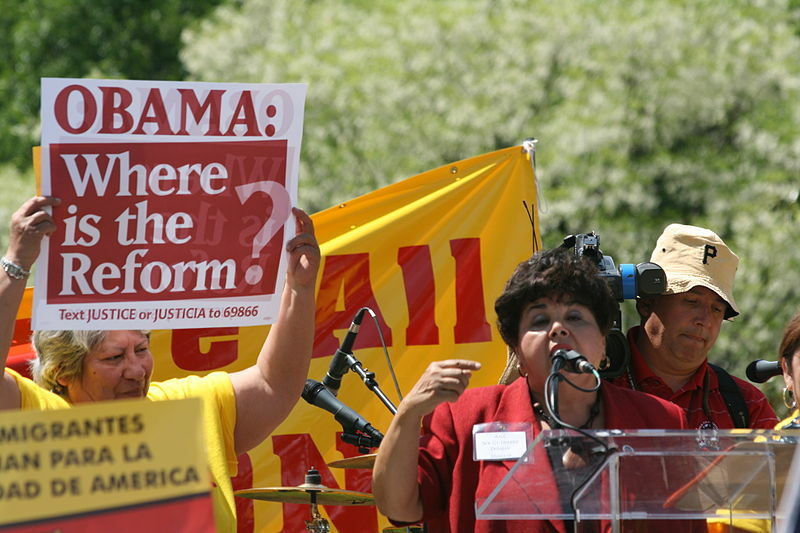 Some 3 million to 4 million Mexican immigrant guest workers, contracted workers, were brought into the United States to work in these industries. And that program lasted from 1942 to 1964. It was essentially a servitude, labor contracting system that still exists today in much lower numbers. There’s approximately 50,000 such workers that are contracted in that manner, on an annual basis, under an H2 [visa] program. And our view is essentially, or our theory, with regard to the kind of enforcement that this administration is conducting is to hit, real hard, on the immigrant community. Particularly the Mexican workers, or Central American workers, and then eventually we will see some type of legislation move through Congress, proposed by Republicans, that would essentially enact a form of guest worker program for massive numbers of workers. For example, it’s estimated that 11 million undocumented workers are in the country today, so our theory is that they will propose that [those] 11 million workers, if they want to regularize their status and obtain permanent residency status, that they would have to be in a guest worker type program, five, seven, ten years after which–and if they have a complete clean record, violated no laws, paid all their taxes–after which they would be invited to leave the United States, apply for permanent residence status, and then return back into the United States after paying a hefty fine of over a thousand dollars, for their sin of having originally entered the United States unlawfully. If you beat someone up two years running, three years running, and then you turn around and offer them something apparently benign to have temporary status, a work permit, a social security number, the people are obviously going to be apt to jump at that opportunity, after they have been beaten up and terrorized for two or more years. So, this is my theory of where this administration is headed. Because it absolutely knows that it depends on immigrant labor, cheap immigrant labor, to work in very important segments of the economy of the United States that are producing. Whereas manufacturing is being reduced, service employment is increasing. That’s where we find immigrant labor. In agriculture, nobody can deny that it’s immigrant labor that plays a vital role of producing a bountiful harvest for California and for the country. DB: Nativo, I’d like you to address the concept of sanctuary. We’re talking about sanctuary cities, sanctuary states. Do you think it’s effective, do you support it? How does that come into this, for you? NL: The concept of sanctuary is basically a religious, a church concept, where someone could be protected on the property of the church. It’s based in canon law. But what we came to know of sanctuary status, or sanctuary cities, certainly during the 1980’s during the civil war in El Salvador, when many churches opened up their doors to permit Salvadoran refugees to be protected in those areas. 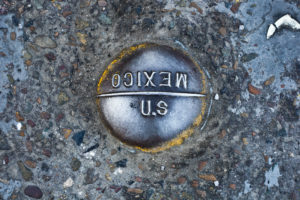 They were essentially recognized by the immigration authorities at that time, as areas that they would not seek to enter to detain individuals that didn’t have status. This has now been re-popularized under the Trump administration, although I have to be real honest with you, where was the church or the churches raising this demand under the Obama administration that deported nearly 3 million individuals, doing the very same thing that the Trump administration is doing? So, in that sense, it’s somewhat partisan. But let’s say, okay, that’s fine, at least they’re coming out for partisan reasons. But many churches now, and advocacy organizations and legislators and Democratic politicians are calling for cities to declare themselves sanctuaries. 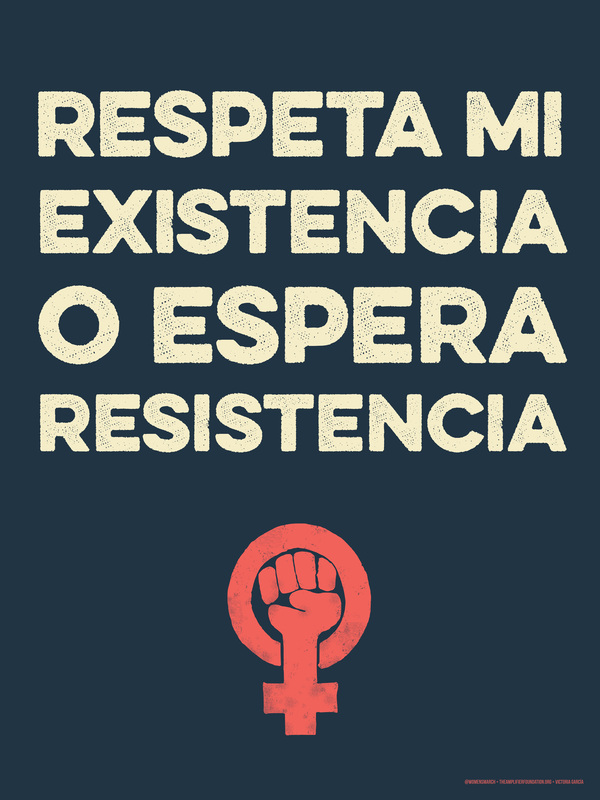 A popular immigrants’ rights slogan, “Respect my existence or expect my resistance”. Artwork by Victoria Garcia. Effectively what it means in the practical sense is that to the full extent of the concept and the theory of sanctuary is that government authorities will not allow policing agencies, or other agencies of the government to cooperate with the Immigration and Customs Enforcement [ICE] arm of the Department of Homeland Security, for the purpose of detaining and deporting individuals, residents of the state of California. In that regard, it is a measure of protection. However, government authorities at the state level have no power to prevent federal authorities from executing warrants of detention or simply just seeking to detain individuals based on their suspicion that the individual does not have status. In that sense, Hermandad Mexicana, the California Congreso Latino, we support the effort for cities to declare themselves sanctuary. There’s legislation in the legislature of California called SB54 that would essentially declare California, doesn’t have the language, but in effect it would declare California a sanctuary state. Because it would prohibit the use of any public funds by any government entity, police, sheriffs, Department of Public Social Service, or any other to cooperate with ICE in the detention and deportation of individuals. It’s a buffer, if you will. There’s a lot of opposition to that legislation by the Sheriff’s Association of California. And we essentially have called on communities that are facing sheriffs or policing authorities that continue to cooperate with ICE to no longer cooperate with those policing authorities, to no longer be complicit with those policing authorities, as they continue to be complicit or openly cooperate with ICE, in the detention and the deportation of members of our families. So, in concept, in theory, and as a political demand, sanctuary for all, sanctuary city, sanctuary state is very, very good. It helps rally and bring together people of like-minds that seek to protect immigrants. But, effectively, state authorities cannot prevent federal authorities from executing warrants of detention. DB: There have been a number of arrests of people who were supposedly safe from being arrested under Obama, or under Trump, for that matter. And they’re saying that there’s direct retaliation for people who have spoken out for undocumented folks and others who are fighting this good fight, fighting for the rights of brown people, for the people who do some of the hardest work in this country, as you say, put the food on the table. Are you hearing about examples of retaliation for activism? You’re no stranger to that, are you? NL: No, I’m not. I’m not a stranger to that, but I’m still here and I’m still standing. They’ve never knocked me down. Like Jake LaMotta told Sugar Ray Robinson, “You’ll never knock me down Ray, you’ll never knock me down.” So, we’re still here in the fight. Right? And so, we have heard of cases that there have been retaliation by ICE forces throughout the country, not an abundant number of cases. But with one case, alone, it’s sufficient to tag the administration with being retaliatory against those immigrants, immigrants that are in the fight, that have become leaders, have formed organizations, that have been advocates over the last 10 – 15 years, for themselves, for their families. There have been retaliatory actions. And there has been a very, very good response by organizations and individuals reacting to the Trump administration, in conducting those types of retaliatory deportations. These are essentially… there have been people that had already been somehow in a deportation process, and therefore were required to report on an annual basis to immigration authorities. And when they went to their annual appointment, essentially they’ve been snatched up, and deported from the country. Certainly not given any reasons because of their activism, merely because it was time for them to go, as the administration has argued, as Sessions has argued. But most definitely it’s been retaliatory. But, notwithstanding that, we’re calling on all DREAMers that have legal permits to be in the United States, we’re calling on all DREAMers and all youth to come out and march on May Day. That the best defense of themselves, as a category, as being granted status because of the overwhelming positive and progressive advocacy of organizations, churches, people throughout the country that they would obtain that status. 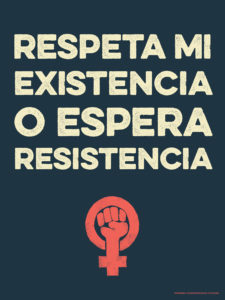 The best defense to retain that status is to take the offense, and participate in the general organizing that’s going on throughout the country, to defend the rights of immigrants, and to demand a humane and fair immigration policy, practices and eventually reform of the legislative type. DB: I just have two more questions. One, how do you see the role, the expanding role of private prisons? NL: Well, we know under the Bush administration that there was a strong movement to privatize the prisons. Put that in the hands for the purpose of detaining and housing, warehousing immigrants. And that, essentially, continued under Obama. The last year they contemplated perhaps bringing those back under, to the government. But that was never done. And under this administration we only see that the private prison system is going to expand. When you calculate the number of people that they are anticipating detaining and deporting, they want to beat Obama’s record. But they don’t have sufficient beds to do so. So, what we’re looking at is a fight by the Trump administration to get more money to expand the number of beds, to detain as short-term and long-term immigrants that are detained, certainly those that are deported, removed and then return to the United States, those individuals are going to be arrested, charged with a federal felony, and could be detained and jailed for up to five years, in a federal prison, prisons that would be privatized under this concept. A very lucrative contract. We’re also seeing that immigrants that are being detained are fighting back. We saw up in the state of Washington, over 700 immigrants, detainees, on a hunger strike fighting back because of the poor conditions, the food, services, etc. that are being provided by private contractor detention facility in the state of Washington. So, even in detention, our people are resisting. 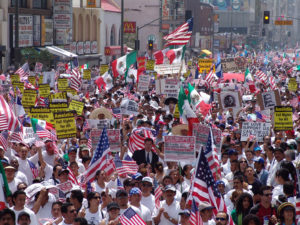 DB: Finally, back in 2006, Nativo, there was a day without a Mexican, which brought out over 100,000 or was it a million people? Setting a historical record for people’s gathering in this country. Do you expect a huge turn out? You’re mentioning May Day, your thoughts on that? NL: Well, people are telling me to scale it down because, if the turnout is not what we anticipate…. 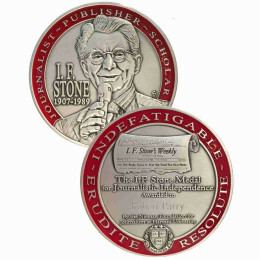 in 2006 it was estimated at 1.3 million, just in the Los Angeles region alone. Throughout the country it probably exceeded more than 3 million. I can’t say with all certainty that the turnout will be that size. But it will be sizable. And one of the things that’s driving that is the rhetoric, the ugliness, the hate, emanating out of the Trump administration, out of the White House. And the fact that organizations in Los Angeles, unified, in a message of unity, repudiating the policies of the Trump administration. And that certainly helps because people on the ground are clamoring for the leadership to come together. And that essentially was accomplished here in Los Angeles, so we do expect a sizable turnout. I have to say that, just here in California alone, I know for a fact that there will be marches in San Diego, in San Bernardino, in Oxnard, in Fresno and Bakersfield, and San Francisco, Santa Rosa, many other small cities. 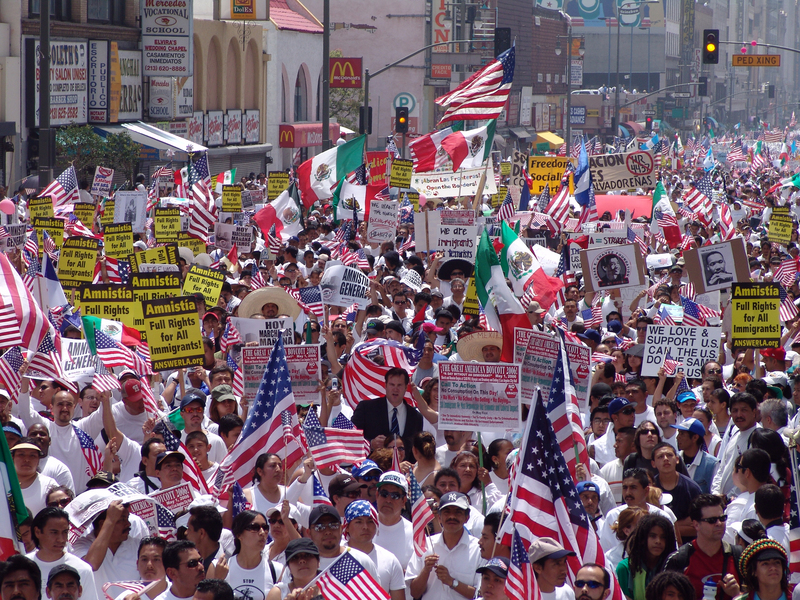 Our people are taking to the streets on May Day demanding that immigrants be respected. And it’s time that we do that because we didn’t see that type of reaction and response and activity, during the Obama administration. Trump has shaken people up, like [former California Governor Pete] Wilson shook people up in 1994 with Proposition 187. And on that score that’s a good thing. Are borders necessary? Why? Think about that…. 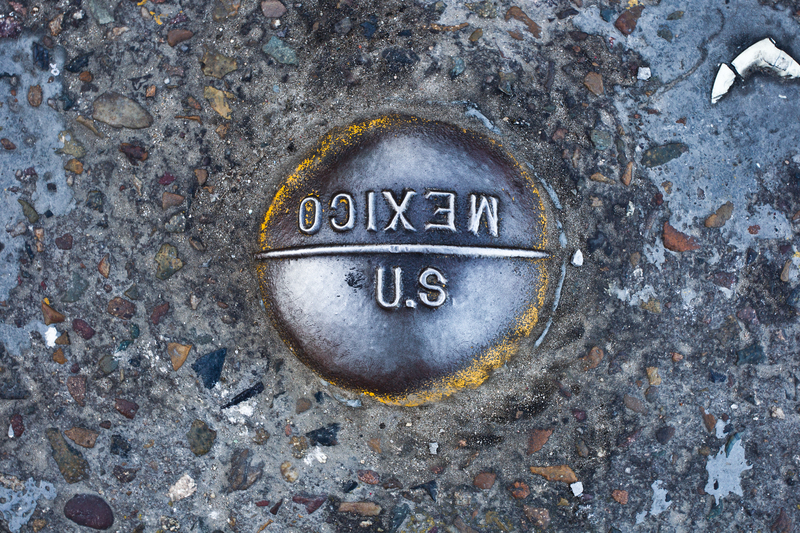 Until around the early 1990’s the USA accepted 250,000 LEGAL immigrants. Congress changed that to letting one million a year pour in. Add in the illegals and it’s easy to see America is getting swamped by an immigrant invasion. Our woeful infrastructure isn’t being helped by all this alien invasion. One million legals per year is too damn many. It’s overwhelming our schools, roads and is keeping the wage scale depressed. Plus, some are getting Social Security money, when they’ve never paid a dime into the fund. This video does an excellent job of showing how our population is going to explode to 450 million by 2050. You think roads are clogged now and schools short of classroom space, wait another decade. Southern Poverty Law Center tells its world that only racists support ZPG for the U.S. via reduction in immigration. SPLC fails or simply refuses to remember that that Earth Day founder Senator Gaylord Nelson & Sierra Club founder David Brower supported ZPG and lower immigration knowing that endless population growth is environmentally unsustainable. The irony of the 2017 “Abolish Borders” May Day worker protests is that workers’ wages and union power have always been negatively impacted during periods of high immigration. *All* immigration needs to be halted for 2 generations. “Liquefaction” is the key. The US is oversaturated, and rapidly losing cohesion. I will take exception to title of this article. No, America does not need immigrants, they are needed in their own countries to build them and to live among their extended family and cultures, secular and religious communities in relative comfort, security and safety. And even if we here in US need their work we should organize, educate so we can managed without immigrants since they belong in their own countries like we belong here. Having said that, the US government has an international obligation to take care of immigrants humanly especially since mostly they are victims of US wars and economic aggression. I agree Kalen. In a better world this problem of dealing with desperate people seeking asylum and a living wage would not exist. But in our capitalist war ridden world this problem is bound to exist. Like so much we are trying to patch up somehow, the causes for this problem need to be addressed to find a lasting solution. All of this begs the question, how do we create that better world in which these problems do not arise in the form they do now? A hint: obscenely rich persons are a root cause of this and many of our problems. Until there is a system which shares the world’s goods fairly and more equally, we will have problems like war, poverty, and a host of others. It is pity that very few want to widen this debate to see big picture and also see big and effective solutions to the immigration problem namely to eliminate major causes of it. But there is massive political and corporate constituency (including MIC) that want people’s pain and suffering to continue, first by destroying their livelihoods and then pushing them out of their land and community into unknown. The US as a imperial power pushing globalization via war or economic terror, bears 90% of responsibility of misery of the people pushed off their land from their villages and cities unable to marry and set up their families and live decent live in their own cultural settings on their own self-sustained economy and self-governed and not being “raped” by global oligarchy and monkey trained in greed for money and economic exploitation of a fellow human being. In fact so-called policy of mass migration and “diversity” is a very old imperial policy existing in any emporiums from Roman to British/American empire and serve a purpose of stirring previously nonexistent animosity among people by putting them together in a mix of diverse groups set up to compete among themselves for cultural and economic dominance while oligarchic elites are safe from discontent that is always funneled into racism and ethnic struggles away from true culprit of ruling elite policies who set them up for a bloody and useless cockfight. The only and ultimate solution, a true and honest solution to mass immigration we are facing now is to stop the motivations and reasons for it, to stop the sources of suffering of the people who in desperation sought to emigrate and abandon their beautiful ancestral land. 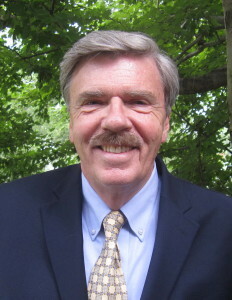 As with anything in the US, American people prefer magical thinking over rational analysis that rarely leads to instant or short term miraculous solutions and happy end instead of long term hard work and painful recognition of human limitations and reality, and hence they are vulnerable to demagogues who give them what they want, sweet lies. I’m no expert on this subject, but the Hispanic’s I know are here in the U.S. legally. What I find most interesting is that these Hispanic immigrants who I know tell me how there are many illegals here that they too would like to see deported. Like I said I’m no expert, but I fail to see why we can’t seem to settle this illegal problem by having a period of time whereas the illegal could sign up for legal citizenship. I also feel that the bait is the U.S. businesses who offer the illegals work. Regardless of what I think isn’t there a better way to solve this decades long problem? Look what comes crawling out of he woodwork. Kinda helps make my point, as if it needed it. America has been a racist nation from it’s inception. And that evil thinking is still very much with us. There is no doubt that Trump attracted some sizable portion of his votes from bigoted people in America. The tendency of many people to seek out a population they can feel superior to, and proceed to abuse, is alive and well in America today.